If you’ve ever watched Chopped on the Food Network, you’ll know that chefs like to do things “two ways.” Or, at least chefs who are competing on a televised cooking competition do. (For those who haven’t yet had the pleasure of watching Chopped, it’s the show where contestants are given a mystery basket with four mandatory (and often random) ingredients and given 20 minutes to make an appetizer (or 30 minutes for an entree or dessert) that will be tasted by three exacting professional chef judges. One way contestants try to impress the judges–a fact I’ve learned through many hours of watching Chopped while running on the treadmill–is to use one of their mandatory ingredients two ways. I would make a terrible Chopped contestant for many reasons–I’m not a fast cook for one, and I’m also a vegetarian (and inevitably, the vegetarians who compete end up with extra meaty baskets). But I do like the idea of doing something two ways, another version of variations on a theme, and it seemed the right thing to do with carrots. 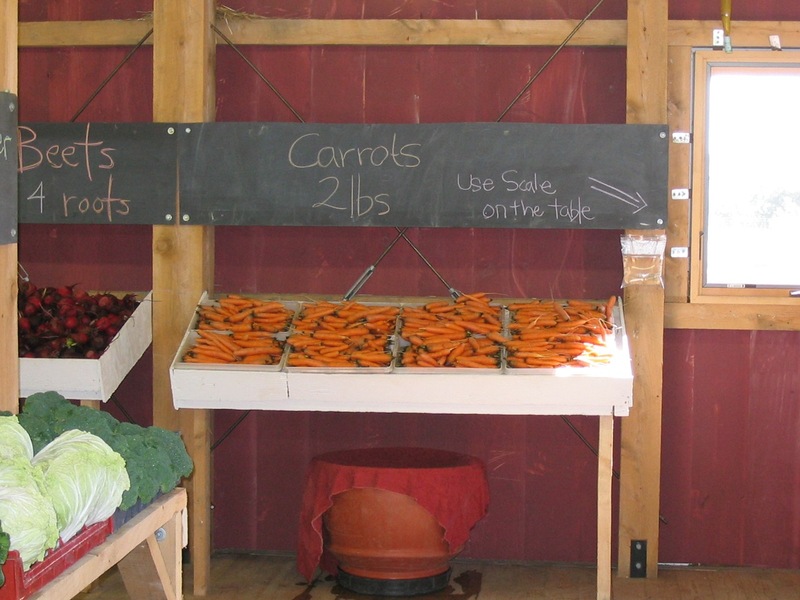 Carrots are another stalwart of the CSA share–there at the beginning and there at the end, there to be weighed out weekly in 2 pound increments. 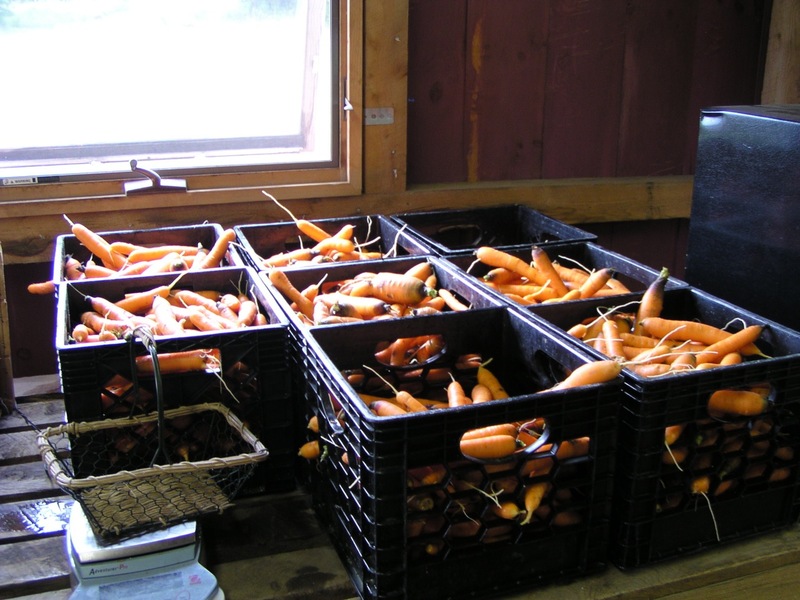 Unless you keep on top of them, the carrots have a way of multiplying in your refrigerator, and when you go to look for something, you find three or four identical bags, each holding 2 pounds of carrots of varying degrees of freshness. Given the recent cold snap (and the fact that soon, the cold will not be a snap but just the weather we have to live with for the next several months), my first thought was to make carrot soup. But I was also thinking about the upcoming holidays and the fact that heavy food and lots of it will be upon us for weeks and weeks. It seemed like a good idea to go light this week. These recipes will also be easy on your pot and bowl collections. Nothing like last week’s multiple bowl recipe. The first of these recipes is the Gujarati carrot salad from Madhur Jaffrey’s wonderful Vegetarian World of the East Cooking, a book that I have owned for so long and used so much that the binding is completely shot and the pages occasionally float to the floor as I’m turning them. I’ve been making this recipe for years, and it’s one that only has 4 ingredients, with a final optional ingredient. The pleasure in this recipe is in its simplicity. Basically, you grate 3/4 of a pound of carrots and toss them in a bowl with salt. Then, you heat up vegetable oil in a pan and add black mustard seeds. 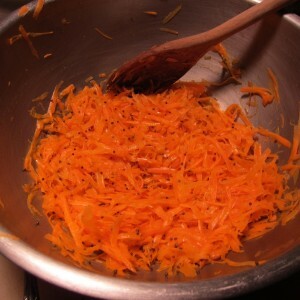 In the second carrot salad recipe, carrots are a key ingredient, but not the primary ingredient. That would be the chickpeas. For a simple salad, this has a strong pedigree. 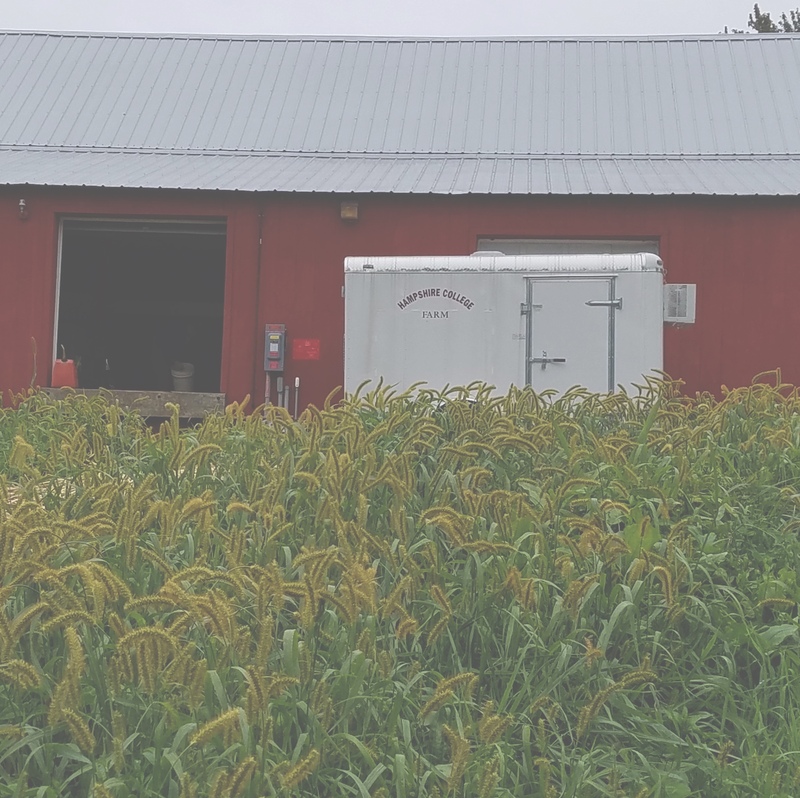 First published in Peter Berley’s Fresh Food Fast, it was included in The Splendid Table‘s Weeknight Kitchen newsletter and then blogged about by Molly Wizenberg of Orangette, which is where I first discovered it. There is a reason this recipe is being passed around so freely–it’s extremely easy to make and also delicious to eat. Here, the carrots add some sweetness to a salad with a lot of flavor. There’s some sharpness from the shallots, garlic and vinegar, earthiness from the chickpeas. It’s good with greens, cooked or raw, with hard boiled eggs, with bread, by itself. It takes maybe 15 minutes to make, and the leftovers are just as tasty. What’s not to like? Basically, you chop some shallots and garlic and let them sit in red wine vinegar. Meanwhile, you warm your chickpeas. 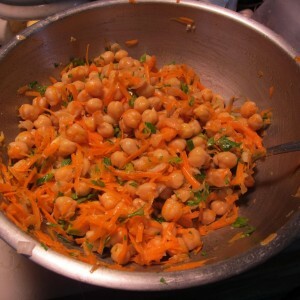 (If you’re using dried chickpeas that you cook yourself, they will obviously already be warm from the cooking. But if you’re using canned chickpeas, you put them in boiling water to heat up for a minute or two.) After that, it’s all very quick. 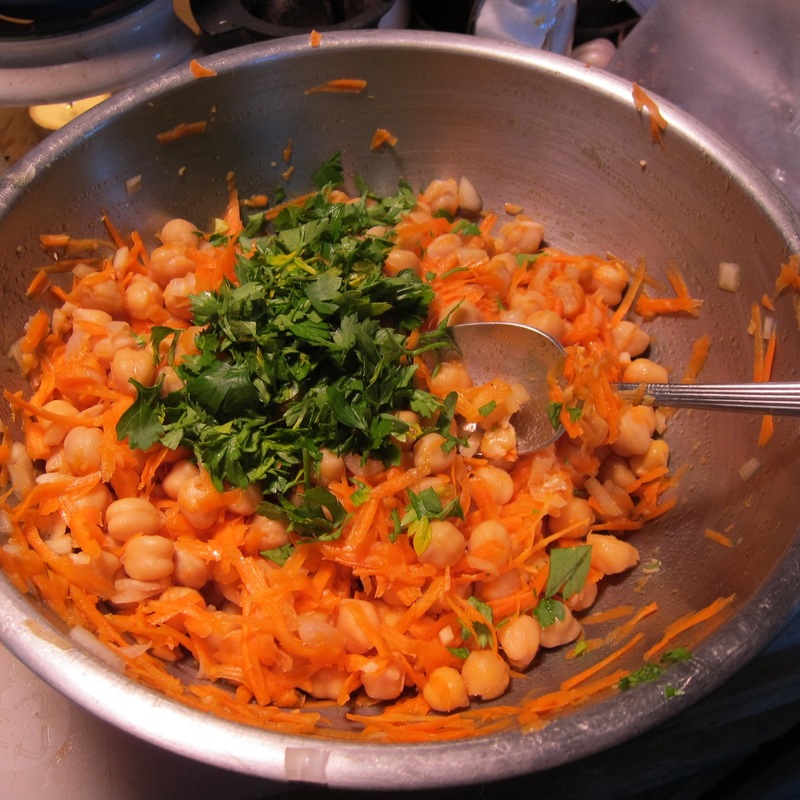 You add the shredded carrot, some olive oil and the chickpeas to your shallots and garlic. You add some fresh parsley. And then you’re done. You can eat it warm or at room temperature or directly out of the fridge because you’re hungry, and you’re so glad that there’s a tasty salad waiting for you amidst all of those bags of carrots! 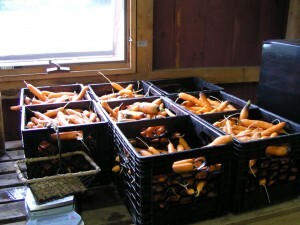 Peel and trim carrot(s), then grate into a bowl and toss with salt. Heat oil in a small frying pan. 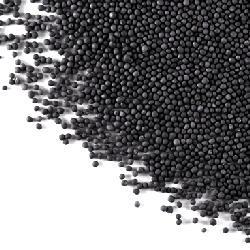 When oil is hot, add mustard seeds. Cook until mustard seeds begin to pop. (This could take maybe 10 seconds, or it could take a minute, depending on the specifics of your oil and seeds, but it won’t take long, so stay alert.) Pour oil and mustard seeds over carrots and mix together. Add lemon juice, if desired, and more salt and pepper to taste. In a large bowl, combine the shallot, vinegar, garlic, and salt. Set aside for 10 minutes to allow the shallots and garlic to mellow. In a medium saucepan over high heat, bring 2 quarts of water to a boil. Add the chickpeas, and blanch for a minute or two. Drain. Add the carrot, parsley, and olive oil to the shallot mixture. Toss in the chickpeas, and season as needed with salt and pepper. Serve immediately, while still warm.